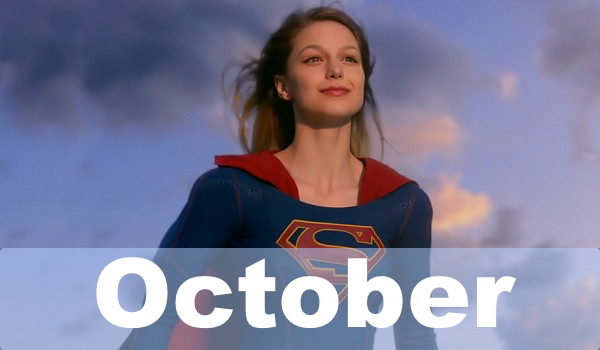 The fall TV season is very nearly upon us, which means that sooner rather than later TV subscribers will have a ton of new and returning programs to add to their TV-viewing calendars. This year a popular trend is to turn films into TV shows, and CBS and Fox both have Limitless and Minority Report on their fall schedules, respectively. There are some spinoffs in the works, as well. 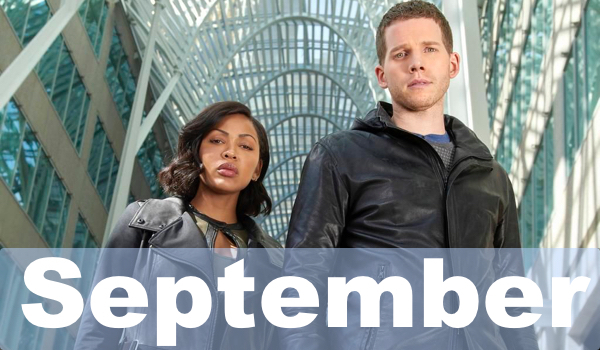 Over at NBC, Chicago Fire has spinoff Chicago Med on the schedule late this fall. (The Criminal Minds spinoff is expected to premiere at midseason.) There’s surely something out there for everyone, and we’ll keep our fingers crossed that your favorites avoid the cancellation axe. If you are wondering where the likes of Switched at Birth and Fear The Walking Dead are, they actually hit the schedule just before fall, in August. You can find those date in our summer TV schedule. Within this list, brand new shows are listed in all CAPS!